If you have a home network, you need the best firewalls for home users. You might think why to use one if you already have the best antivirus program set up. This is true, but without a firewall, you still leave the backdoor open for people to enter your network. Whether you are using your computer at home or in a business, you can become the victim of a hack attack when using the internet. By using a firewall for home protection, you can reduce the risk of remote access, by a Trojan or a hacker trying to find a security hole in the system. So if you have not updated your firewall look at our editor’s choice of the best firewalls for homes here. You can even attach your router to the firewall as it keeps the network protected. So do not be left vulnerable they can add extra protection to all your smart devices, especially if you use a rooted phone. You can also find BEST NETWORK SWITCH here! Before we get to the 5 best firewalls for home use there are two types available out there. The first one is a software firewall that is often included in your antivirus software. This type of firewall blocks malicious connections to your computer. The second one is a hardware firewall and is a separate piece of hardware you connect to your router. Some routers have this feature included. The only difference is the hardware firewall stops incoming connection from entering your network. It protects any device with the firewall installed and protects devices connected to the network. 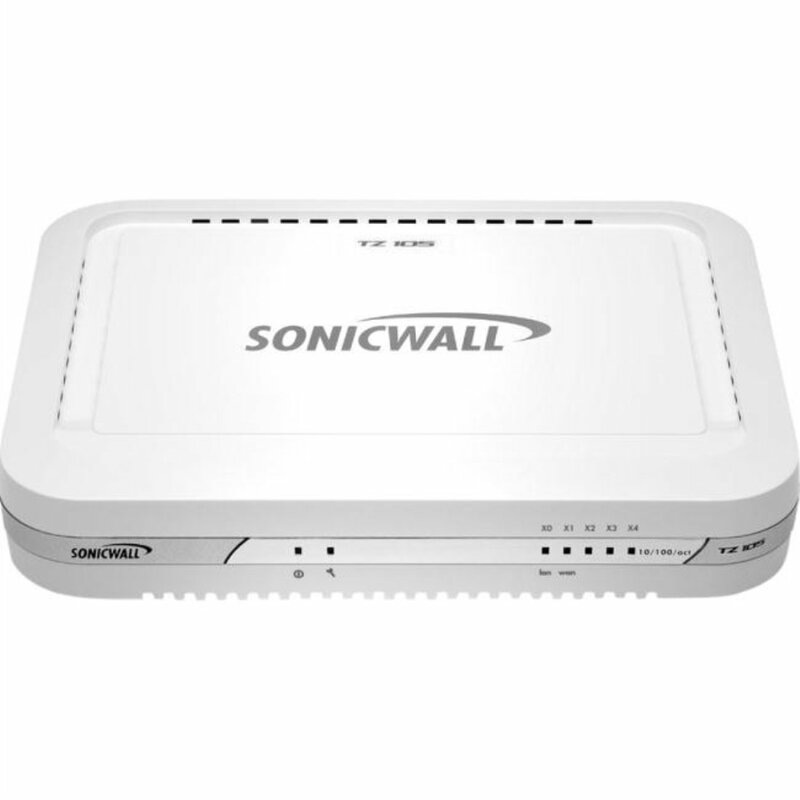 The TZ105 from Sonicwall offers you outstanding security features. This hardware firewall is one of the best Unified Threat Management systems available. The device is suitable to use at home or in a small business. The TZ Series offers you one of the best anti-malware infringement prevention systems. Built on a multi-core parallel-processing hardware and features a GB Ethernet port. 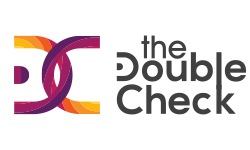 You receive a high-speed deep packet inspection firewall with outstanding performance. The TZ105 uses a single-pass steam-based inspection technology that performs simultaneous over network streams. Furthermore, it presents you with outstanding content/URL filtering and broadcast security to keep mobile, computer, and smart devices secure. Included you receive deep packet inspection and makes sure enough bandwidth is available for your critical applications while blocking applications that are unproductive. Other important features are the VPN functionality, IPSec, multiple ISP failovers, optional built-in 802.11n wireless and it is PCI compliant. What makes the firewall unique is the VPN remote access for Apple, Google, and Android devices. Therefore, if you own any of these devices you can easily access data or applications from any location. The device has loads of connection points such as the USB port, Management Port, AC Adaptor, 32 MB Flash Memory, 256 MB Standard Memory, and SD card. The only downside it the device does not have a GB Ethernet port. The design is simple and available in black or white. Furthermore, the device measures 1.4-inches high and has a width of 7.5-inches with a depth of 5.6-inches. The benefit of using the firewall is that it does signature-based scanning to prevent intrusions from hackers. The unit updates continuously to prevent inbound and outbound threats. The FVS318G Netgear ProSafe firewall has a stylish look with up to eight GB LAN ports. This is one of the best firewalls for home and business use. The price point is outstanding and offers outstanding security. The included security features is a VPN system that uses SSL and IPSec protocols to keep data on your network safe. There is a Stateful Packet Inspection with DoS attack protection. This is an outstanding security feature as it restricts the number of connections, making sure it prevents a DOS attack. With the eight LAN ports, it also has Quality of Service in place. You can prioritize traffic to make sure applications and devices needing more bandwidth get it. For a hardware firewall, it has a standard design. The front section is loaded with the eight GB LAN ports and one WAN port. There is twelve dedicated IPSec VPN tunnel with a 250 Mbps LAN-to-WAN. Apple users will be pleased to know that the firewall hardware has MAC address filtering with web object and keyword blocking. The device automatically connects to your ISP, offers you an intuitive web management GUI, and is easy to set up. The unit works with wireless 802.11a/b/g/n, measures 10.9-inches in length by 8.98-inches wide, and stands 2.76-inches high. You can buy the unit in a gray color and has a 300 MHz processor speed. The flash memory is 32 MB and it has 128 MB of RAM. The maximum concurrent connection is 6,000 and makes it a great firewall to have. 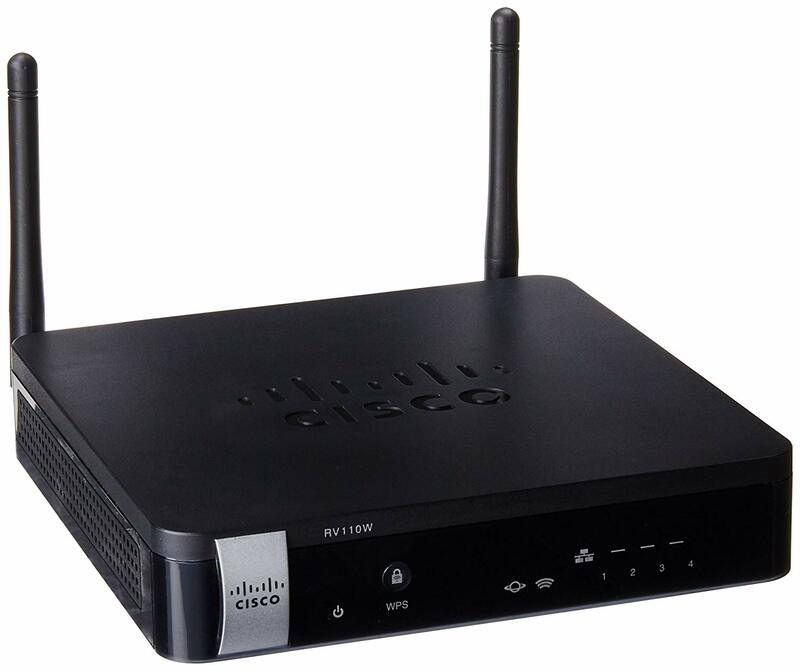 The RV110W from Cisco is a small business firewall router that offers any user a huge benefit. The great thing is the Cisco is a router and firewall in one. What makes it unique is that the firewall is the main product and a beast. The firewalls configurable and you can set up a VPN on your network. The router supports guest networks and is great to allow them to use their own network instead of using yours. The router has a four-port Fast Ethernet switch to connect your IP phones, PC, and printer. For enhanced voice, data traffic, and video it has QoS support. The device includes a browser-based device manager with a setup wizard to help with configuration. Furthermore, it has support for separate virtual networks to control access to your sensitive information. You can even access files on your network when away from home and offers high-speed 802.11n wireless connectivity. With the IPv6, you can connect the latest technology to your network with ease. The price for this firewall for home protections outstanding and as you can see you get many features. As with any product, there is a downside, the unit does not have a GB Ethernet included and the VPN supports only up to five users at a time. The design of the unit with the antennas makes it look more like a router compared to firewall hardware but has a simple design. There are two external antennas with an omnidirectional design and stands on the desktop. The device measures 5.9-inches wide and has a depth of 5.9-inches with a height of 1.2-inches. For a small business or home network, the Cisco is more than ideal and includes a three-year warranty. 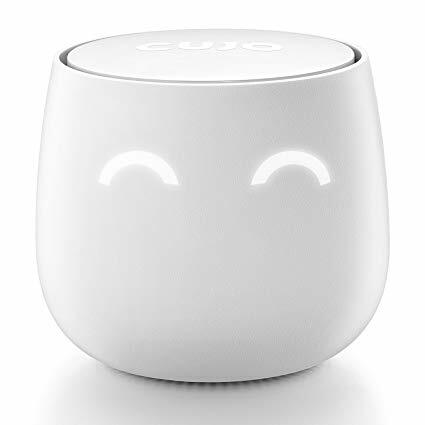 To protect your internet and Wi-Fi network you need the CUJO. This is a smart internet security firewall and has a unique design. The CUJO has a white cylinder shape and looks similar to a Bluetooth speaker. If you need a secure firewall for home use, this one has all the security features you need. The device has anti-virus protection and offers you firewall protection against hackers. The great thing is it is cloud-connected and stays up-to-date with new threats all the time. With the well-designed app, you can control everything on the CUJO. You can set up parental controls on the network and it has two LAN ports. You might think only two ports, but for a home, it is sufficient as it also offers a wireless connection. So you can get home and mobile device protection at the same time. What the device does is protect your device on the internet and sends packet Metadata to the cloud. This ensures that non-IP users connect to your wired and wireless network. You can connect it in two different ways by using the direct DHCP mode with automatic setup or a bridge mode if you have several modems and routers. The device works with different types of operating systems, iOS, and Android devices. The CUJO measures 6-inches in length has a width of 4.8-inches and stands 4.8-inches high. The only problem you may have is it does not have VPN and is a bit on the expensive side. We did hear that there would be a VPN function available in the near future with the firmware update. These days VPN cryptographic algorithms and Secure Hash Algorithm 1 is not enough to keep your outbound communications at home secure. 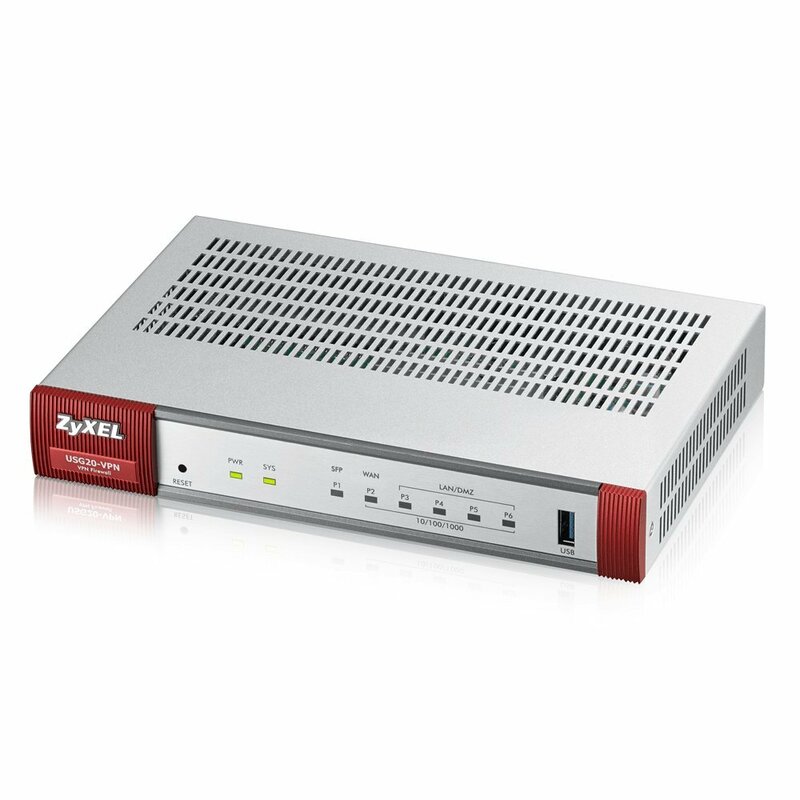 You need the USG 20 from Zyxel a next-generation VPN firewall. The device offers you a more advanced SHA-2 and VPN firewall protection. This high-end firewall for home use offers you a load of features. There are four LAN and a WAN port to connect your router and other devices. All the ports are Gigabit ports and work super fast without slowing down your home network. An added benefit of this device is that it automatically switches to a backup connection if the primary link fails. Furthermore, it automatically switches back to the main connection once it comes back online. For security, it has a Stateful Packet Protection to check incoming data at a rate of 350Mbps. Included you receive an anti-virus protection, anti-spam features, and Intrusion Detection and Prevention. The unit has VPN on-board to help protect data and offers remote network access. The design is basic and is small enough to fit next to your router. To configure the device you do everything through the browser and a wizard. You get access to set up the firewall security settings and VPN. There is also an SFP GB Fiber port for Uplink to Fiber Internet Services. For website content filter blocking and the anti-spam email blocking you need a separate subscription sold separately. To keep the firewall up-to-date it offers you a Cloud Helper service. This service provides you with up-to-date firmware ensuring that your home network stays protected. The device measures 11-inches in length and is 7.4-inches wide with a height of 3.9-inches. Another outstanding benefit is the lifetime hardware warranty and free technical support. With the firewall for home protection in place, you can make sure your device and networks protected. They offer you an extra layer of security to stop threats before they reach your network. By using one of the above hardware firewalls, you can keep the data safe from hacks or Trojan attacks. Each of these products is unique in their own way and offers you outstanding features and affordable prices.